The Tuscarawas County Historical Society offers many books for sale. 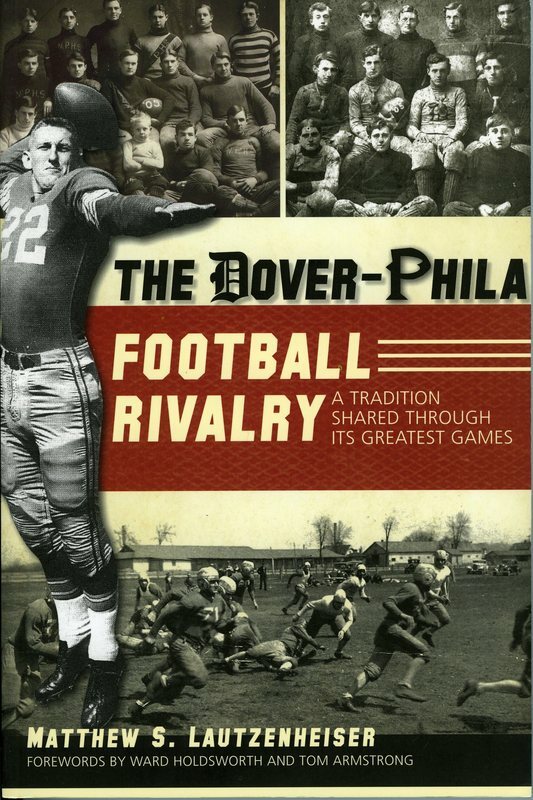 Our publications include local history topics and photo books of county history. 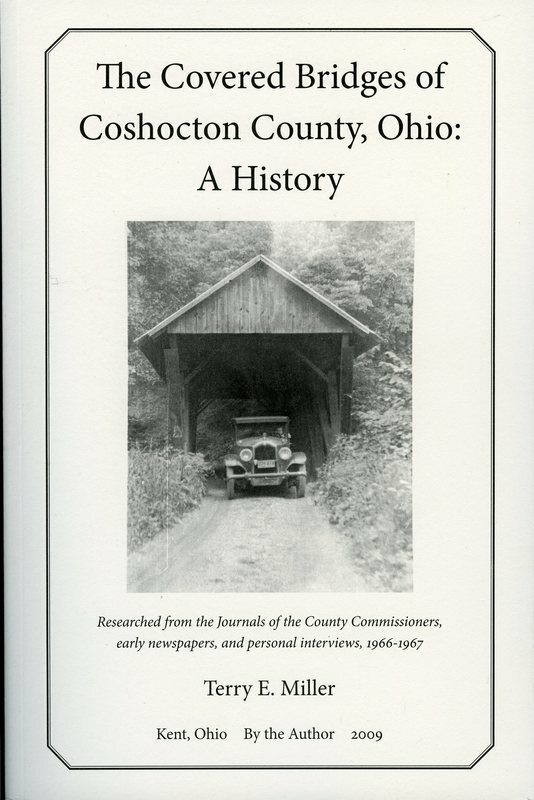 The Covered Bridges of Coshocton County by Terry Miller is $8.50. 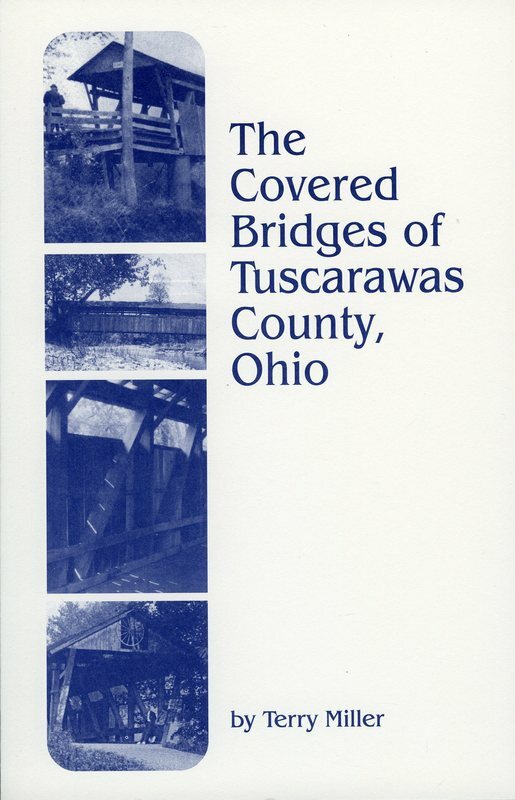 The Covered Bridges of Tuscarawas County by Terry Miller is $8.50. This small book details the history behind the building of over eighty covered bridges in Tuscarawas County from 1829-1939. Miller has documented the building specifics and the builder costs of many of the bridges. There are no remaining covered bridges in the county today. 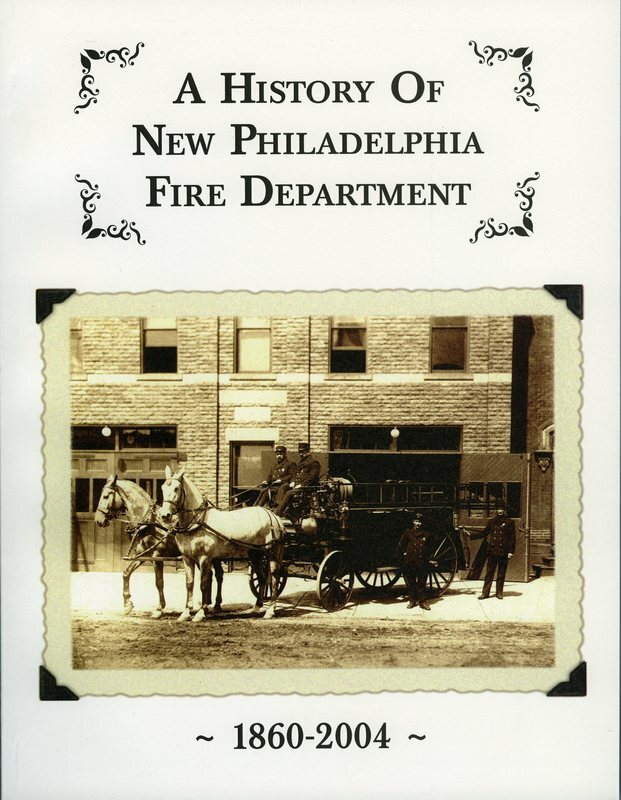 A History of New Philadelphia Fire Department by Pede Meese is $15.00. This informative book tells the story of the fire department from a volunteer organization into the professional department it is today. It chronicles many of the most important fires in New Philadelphia, including photographs and newspaper accounts. There are listings of the department personnel until Meese's retirement. 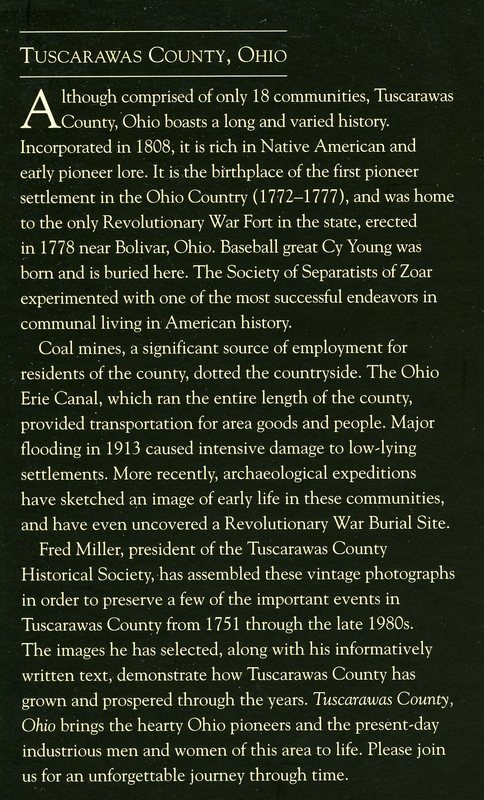 A Documentary History of the Ohio & Erie Canal, Tuscarawas County ​by the Tuscarawas County Historical Society is $15.00. 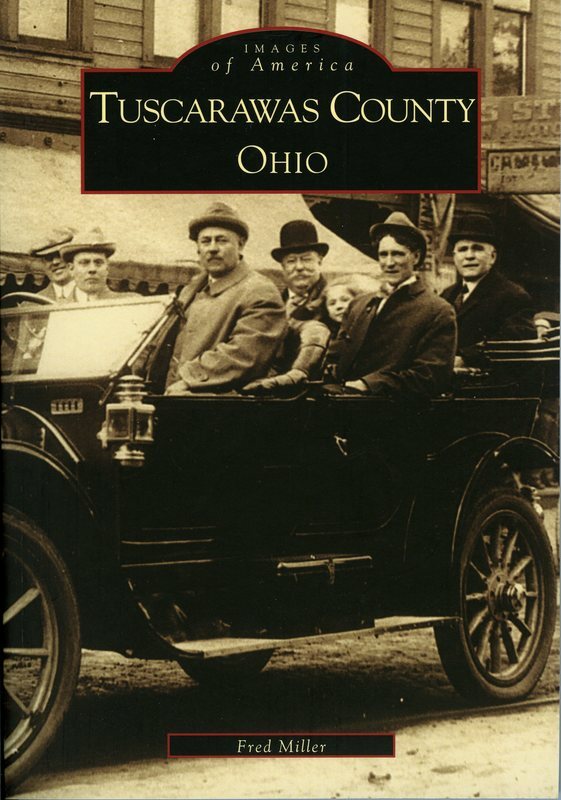 This book is a detailed look at the Ohio & Erie Canal in Tuscarawas County from 1828-1913. 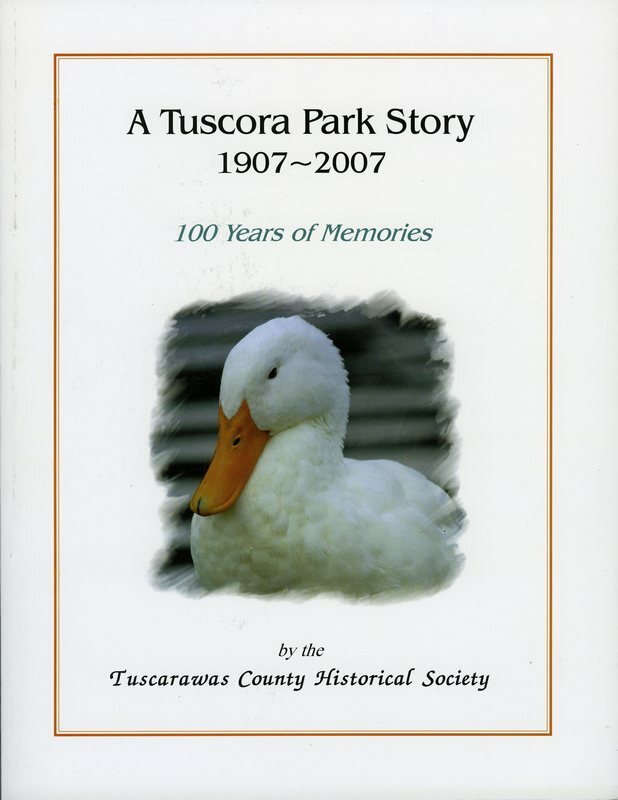 A Tuscora Park Story by the Tuscarawas County Historical Society is $25.00. The little gem of a park still occupies the same territory it did in 1907 and through RTY, Inc. continues to operate two historic rides from the past--the merry-go-round and the Ferris Wheel. The book tells the story of the park from 1907 to 2007 and shares with the reader many photographs, past and present, of activities and scenes from the park's glorious history. 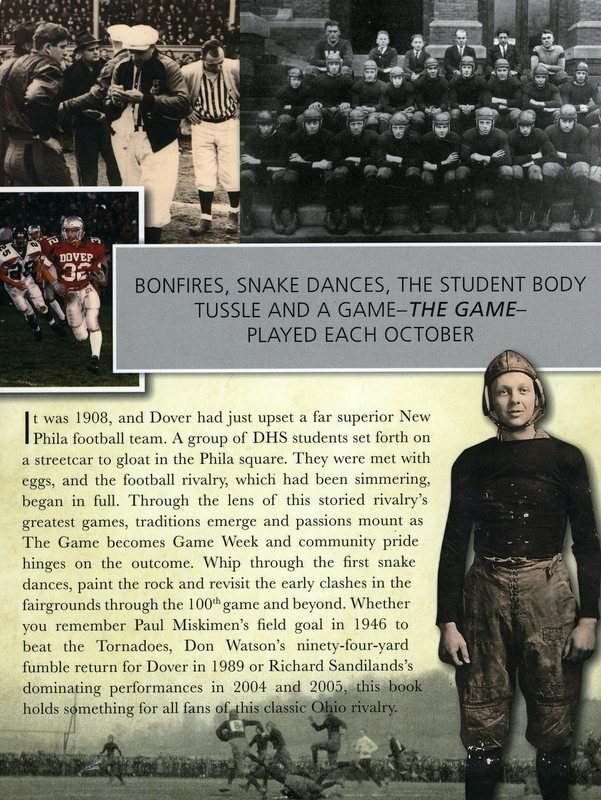 The Only Game in Town by C. Edward DeGraw is $25.00. The book is a wonderful history by longtime newspaper writer (The Times Reporter) of baseball as it was played in the county between 1867 and 1955. 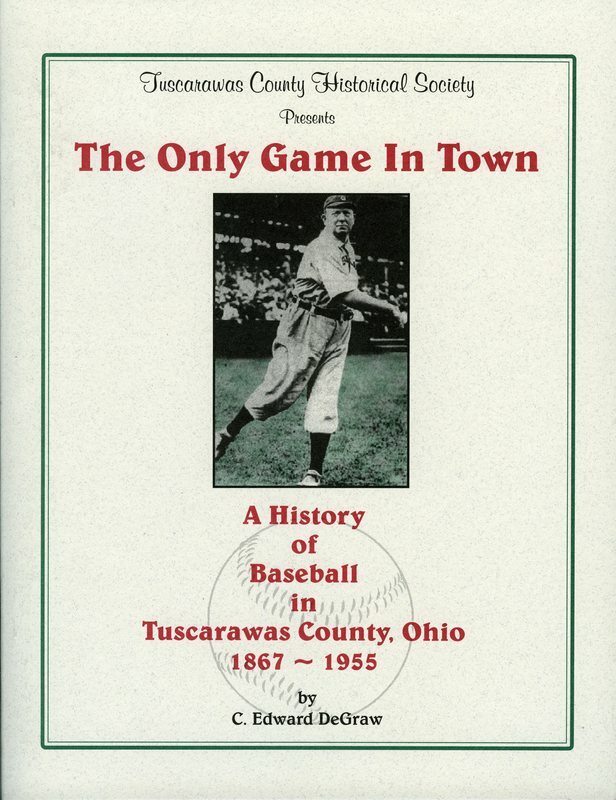 There are eight chapters devoted to the men from Tuscarawas County who played at one time in the Big Leagues, including a chapter with many rare photos of Cy Young. A special chapter is one on the life of Alta Weiss and Lois Youngen. The book is an informative look at the importance of baseball as an activity of the small towns and villages throughout Tuscarawas County.